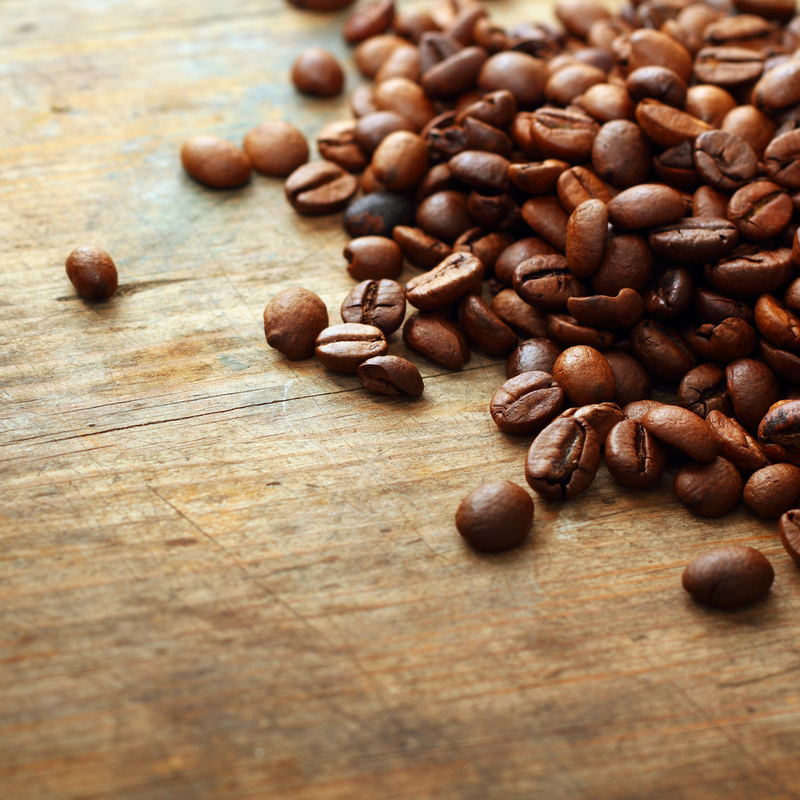 Coffee is widely regarded as one of the most popular drinks throughout the world. It is regularly enjoyed by people in many different countries and nations, pervading a multitude of cultures and gradually seeping into society. My husband cannot start the day without at least two cups. The humble cup of coffee began life many years ago, reportedly being discovered by people in parts of what is now Ethiopia. It didn’t take long for news about this exciting new drink to spread, and soon beans were being grown throughout Arabia. These were destined for both private consumption and enjoyment at the brand new novelty that was coffee houses. Before long, European travellers began to bring samples of coffee with them when they returned home – coffee had arrived in Europe. Of course, nowadays, coffee is very different. In today’s society, it is seen by many as the perfect way to instantly boost energy levels or wake up on a grey Monday morning. Plus, the ready accessibility of coffee machines and plenty of different coffee making equipment has helped to make specialist and premium coffee much more available to the masses. From popular coffee shops, independent cafes right through to multinational chains, to a homemade brew, there is no doubt about the fact that coffee has firmly rooted itself in our lives. But just what makes this drink so appealing? Why does coffee remain such a popular choice? Understandably, it goes without saying that coffee won’t be to everyone’s tastes. Some people just don’t like coffee, yet with the multitude of flavours, types and varieties on offer, it is becoming easier and easier to find a blend that works for you. Just think – how often have you sat down and thought that you could really do with a cup of coffee? As with any other drinks that contain an amount of caffeine, there is always going to be that hook to get you wanting to drink more. In its purest form, caffeine is an addictive substance, which is why it is essential to only enjoy it in moderation. 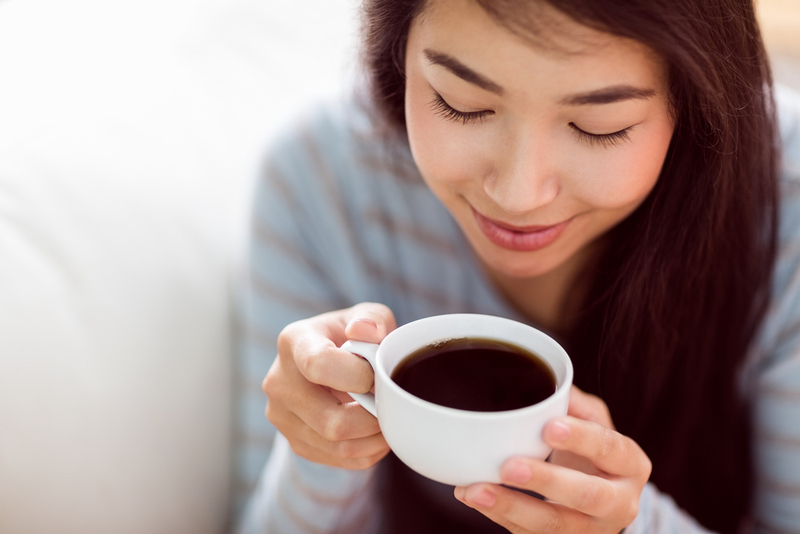 Although there are plenty of decaf options when it comes to coffee, there are also some benefits that the caffeine can provide. Coffee can instantly boost your mood and improve your energy levels. Thanks to the caffeine, it can reduce feelings of tiredness and even help you focus and concentrate better – although this is only over the short term, of course. Interestingly, there have been studies where coffee has been proven to aid short term memory and brain function, establishing a link between drinking coffee and helping to reduce the risks of diseases like Alzheimer’s, Parkinson’s and dementia. In addition, the ease and convenience of your favourite coffee today has helped to play a big role in its rise in popularity over recent years. Although not to everyone’s tastes, instant coffee has provided a quick and simple way to enjoy a cup of coffee in just minutes. Add to this the prolific nature of coffee shops down any high street in the country, and it isn’t hard to see how convenience is sure to have contributed to the success of your regular cup of joe. Similarly, many homes and even businesses are now choosing to get their favourite beans, roasts or blends delivered directly to their door via a coffee subscription service. A coffee bean subscription offers an easy way to enjoy your coffee, whether at home or at work. Plus, you will never again have to go into the kitchen and prepare to make a drink only to realise that you have run out of coffee! While different people may prefer different types of coffee, one thing is for certain – the popularity of coffee looks guaranteed to continue!